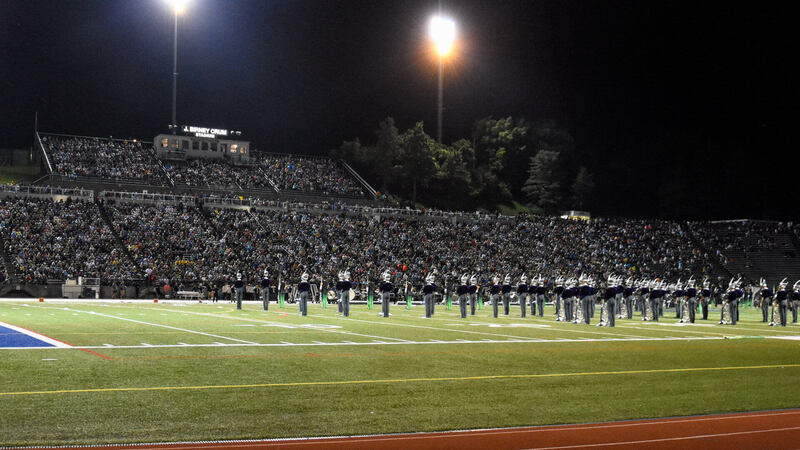 Results from the July 28 DCI Southeastern Championship presented by Lone Star Percussion determine the performance order for the upcoming DCI Eastern Classic for both Friday and Saturday nights in Allentown, Pennsylvania. Once seeded in score order on their respective night's of competition, corps were randomly drawn within groups of three (First through third, fourth through sixth, etc. ).